From kitchen scraps to black gold! The Office of the Town Manager and the Department of Public Works is pleased to announce the start of a new Food Waste Collection/Composting program at the Transfer Station and Recycling Center, 45 Flint St., Marstons Mills. The goal of the program is to reduce the amount of food waste that gets thrown away with the trash, thereby reducing trash disposal costs for Transfer Station customers. According to the Mass. 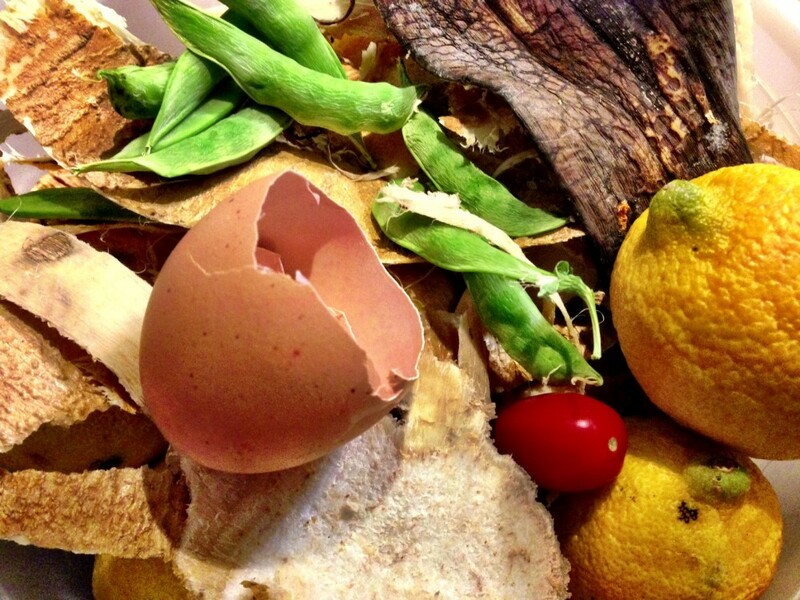 Department of Environmental Protection (MassDEP), as much as 25% of household trash is food waste that could be diverted from landfills and incinerators, and composted. Residents with a current Trash Disposal or Recycling Only sticker may now drop off their household kitchen scraps and food waste for composting at no additional cost. The collection barrels are located in one of the sheds used to contain recycled materials. 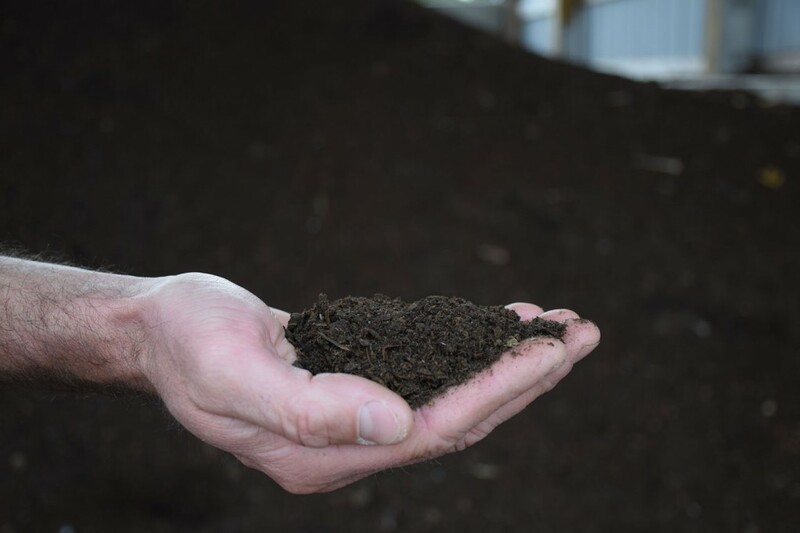 The town is partnering with Watts Family Farms, located in Forestdale, which will pick up the kitchen waste on a weekly basis, transporting it to their facility, where it will be turned into high quality compost. Residents are advised that while most kitchen scraps may be composted, including meat and bones, and paper towels and napkins, such items as kitty litter, plastics, cardboard, and Styrofoam are excluded, and may not be disposed of for composting. 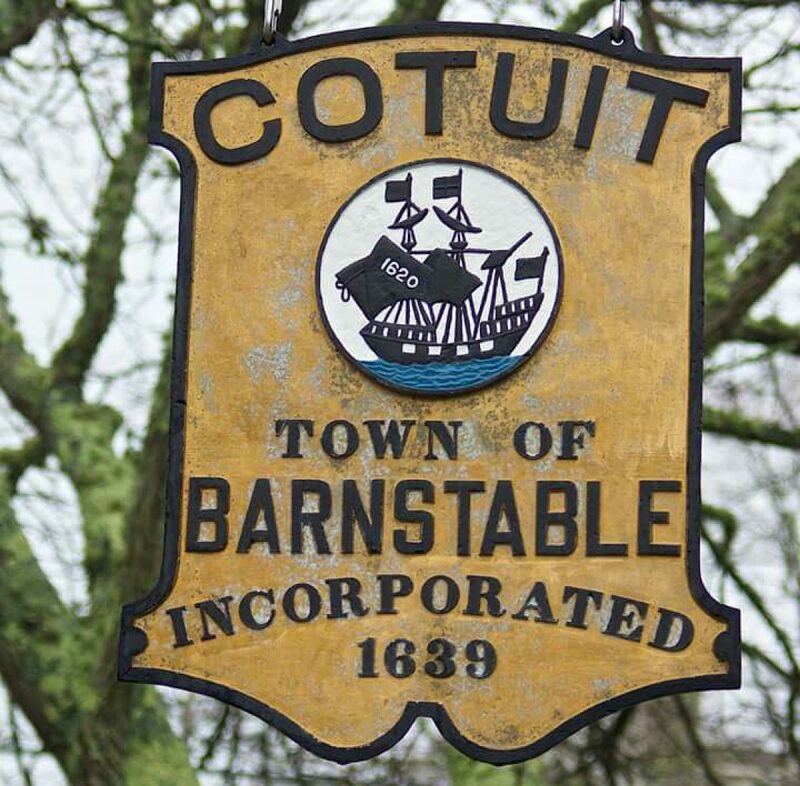 The Barnstable Food Waste Composting program is, in part, being funding through a grant from MassDEP. For further information, please call P.J. Kelliher, Solid Waste Division Supervisor (508-420-2258).